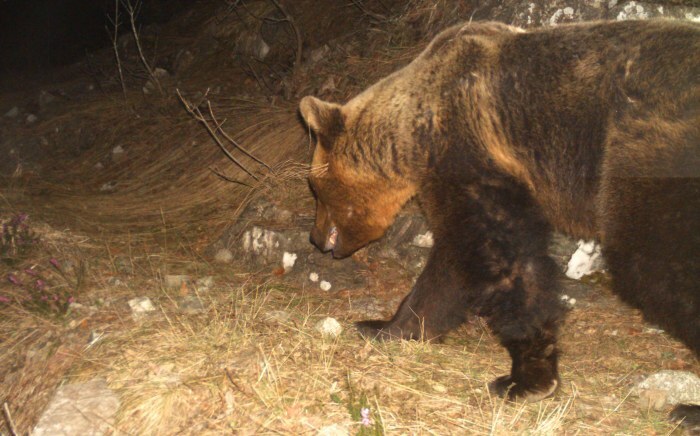 PONT has recently engaged an international independent consultant, Jernej Stritih, to support Protected Area authorities in the Wider Prespa Area in enhancing their capacity for effective management of operations and assets. With a focus on co-financing operational costs of Protected Areas, PONT requires that the Protected Area authorities submit an updated annual operational plan, monitoring plan and budget as part of their grant applications. 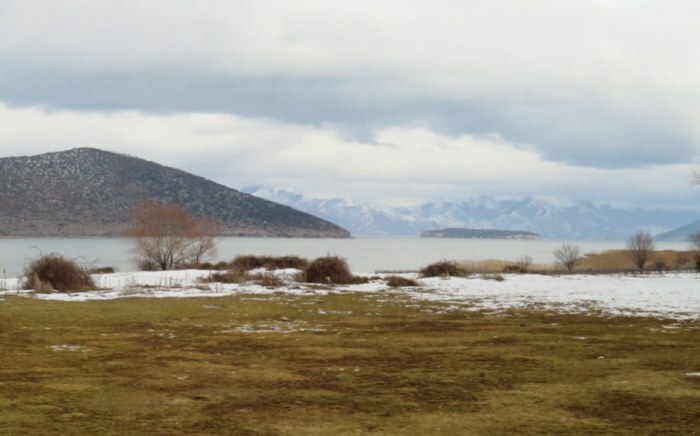 PONT’s Framework Agreements with the governments of Albania and fYR of Macedonia define the standards for budgets and operational plans, with the latter describing the scope and content of the operational plan and its logical relationship to the management plan. 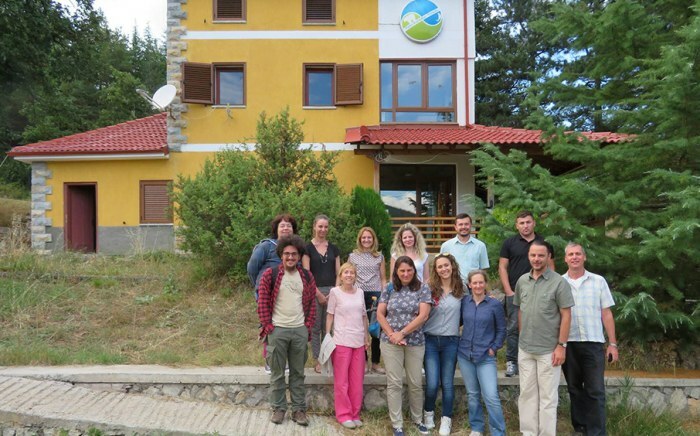 Through the first week of October 2018, the Consultant and PONT staff held a series of meetings with the managers of Galicica, Pelister and Prespa National Parks and the staff of the Environment Department at Resen Municipality, as well as officials at the Ministry of Environment and Physical Planning of fYR of Macedonia and the National Agency of Protected Areas of Albania. The purpose of these meetings was to identify the main capacity gaps and priorities of the Protected Area authorities with respect to programming and planning operations, at both organizational and individual levels. At a later stage, the Consultant will assist the Protected Area authorities in developing a three-year capacity building strategy, focusing on improving skills and competencies related to programming and planning operations, to be implemented with co-financing from PONT. The strategy will be finalized at a transboundary workshop to be held on 11 and 12 December 2018 so that priority capacity building needs can be already addressed in 2019.